They’re fun, beautiful, and hold a power of persuasion that all static UI elements wish they could have. Now for any beginner, building animations that make on-screen objects animate seem like as complex as rocket science, except that it’s not. 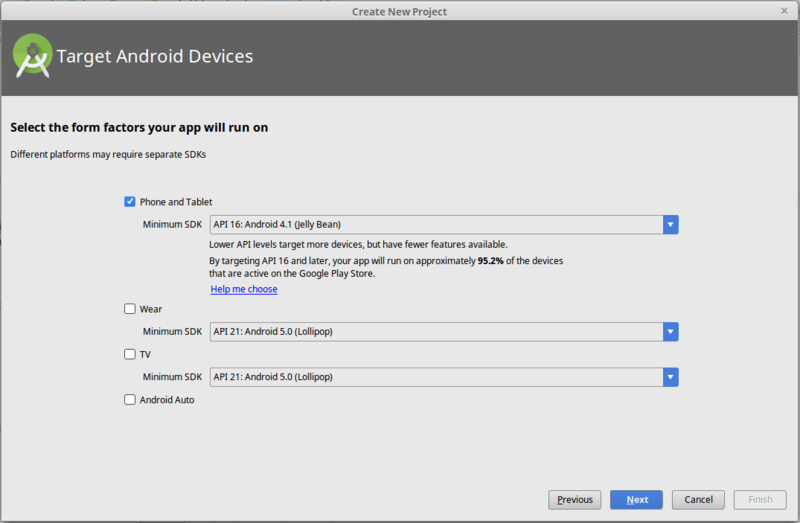 In fact, it’s possible to add different animations using Android view animations. 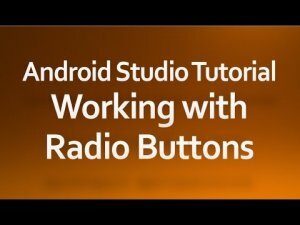 Android view animation is the basic animation in the Android system. It allows developers to perform tween animation on view objects easily. 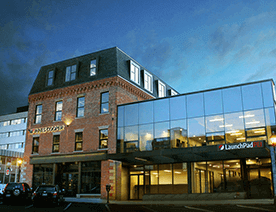 Furthermore, an Android view animation can perform a series of simple transformations sequentially as well as simultaneously. 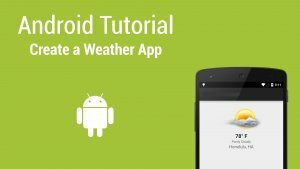 With Android view animation tutorial, you can make animation on view objects such as button objects, ImageView, or TextView. 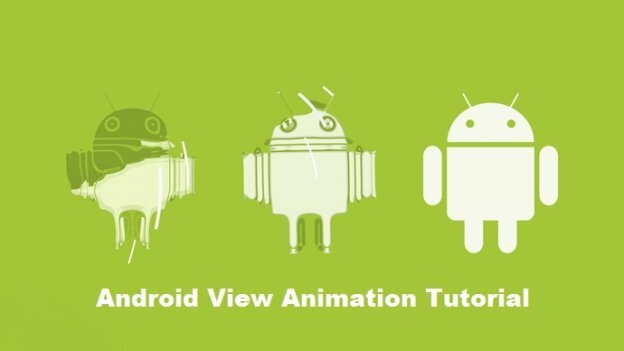 Today, we’ll see how to use view animation in Android to make animation on view objects. Add an activity to mobile -> Select Empty Activity. 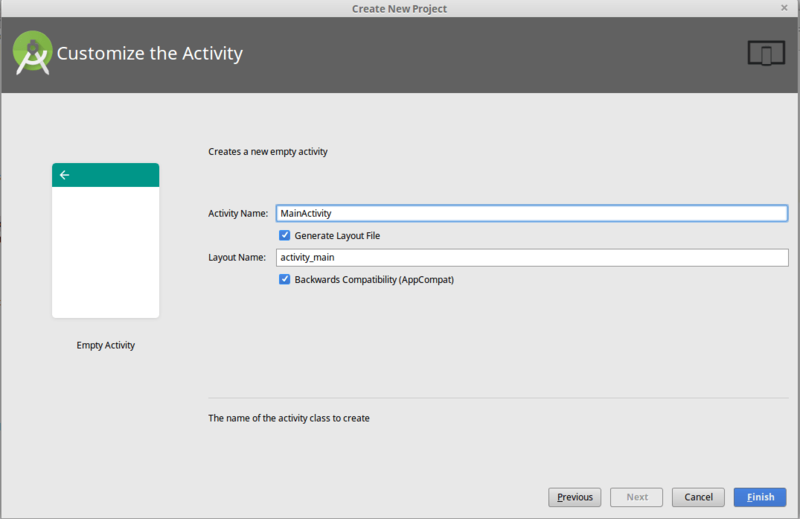 Add “easing” and “library” into project as library from here. Once you successfully implement this code, you can easily make animations on view objects. 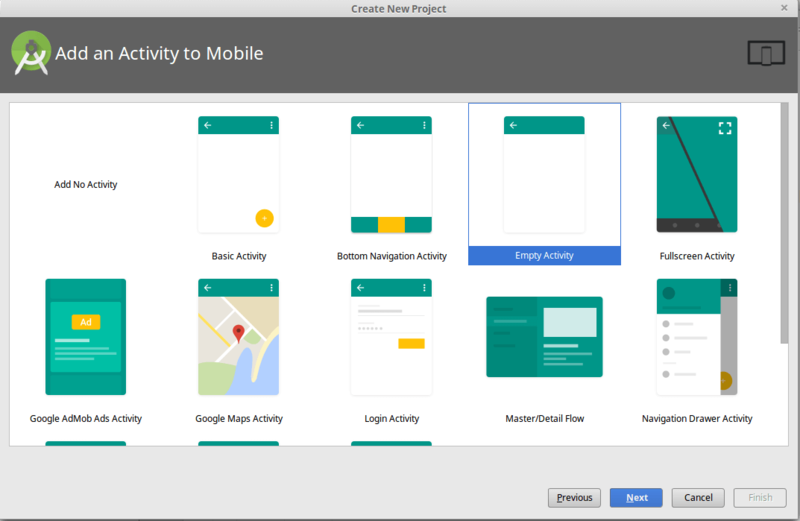 Though, if you’d like to get to more advanced level, or make your Android application with advanced animations, you may hire Android app development company to add animations on view object. 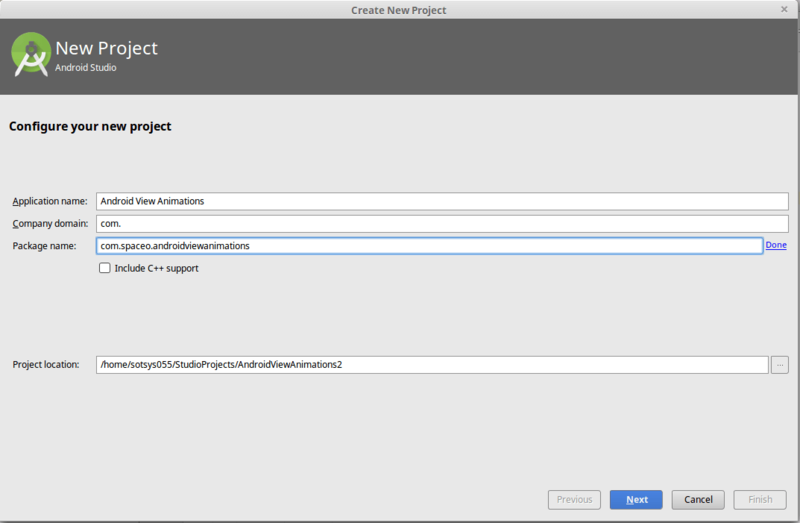 Download a copy of Android animation example from Github. 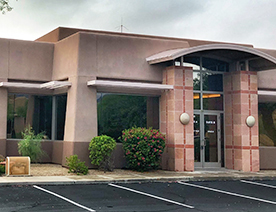 This page was last edited on March 19th, 2019, at 3:21. 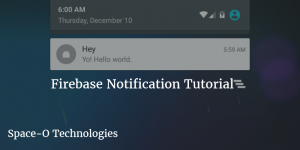 How to Implement Firebase Push Notification in Your Android App?